Firefighters were dispatched to two fires in the Highlands this morning just moments apart from each other. Emergency services were called out to a bus on fire earlier this morning. 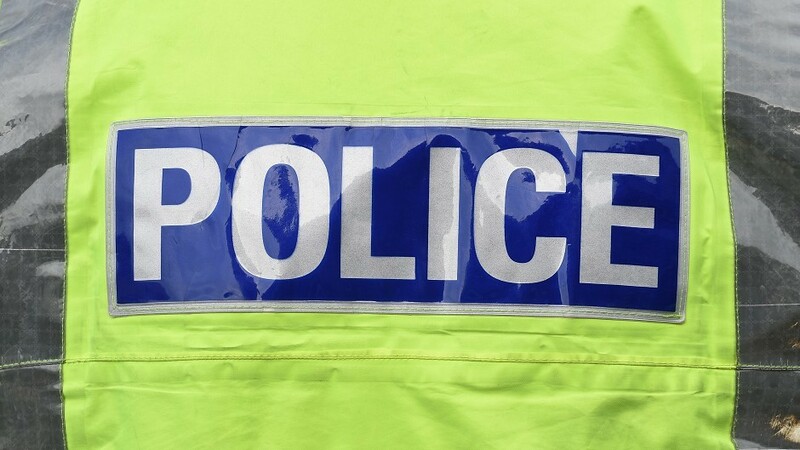 The A9 is partially blocked on the Black Isle after a collision. The accident has blocked a lane southbound on the Inverness to Thurso road near the Tore Roundabout. Traffic is understood to be slow in the area as a result. A car fire closed a section of the A9 this morning during rush-hour. This is the moment a motorist drove around one of the busiest roundabouts on the A9 the wrong way - and then did a u-turn. This is the moment a lorry crashed into a car as it attempted to exit from a roundabout. A man has been taken to hospital following a two-vehicle crash at the Tore roundabout on the A9 Inverness to Thurso road this morning. Emergency services are currently attending an accident at the Tore roundabout on the A9 Inverness to Thurso road. Signs which can tell when a pedestrian is crossing a road are to be erected on the A9 in the Black Isle. 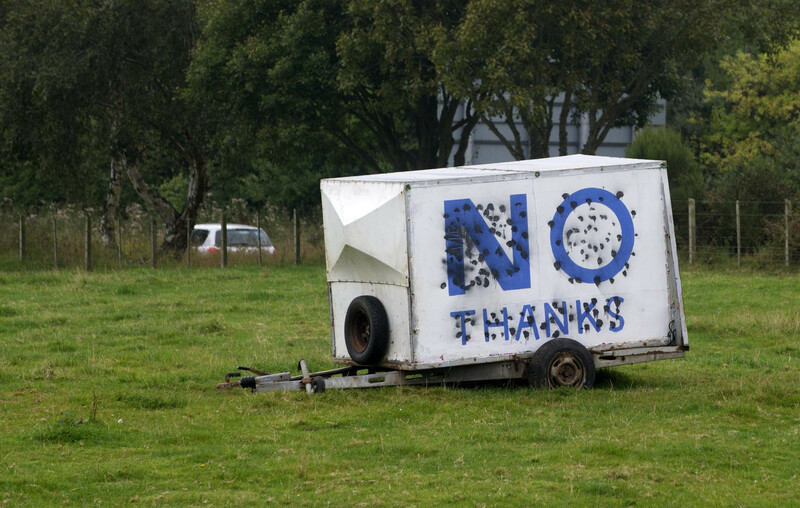 A trailer displaying one Black Isle landowner's support for the Union has been vandalised.